To eat or not to eat, that is the question. This question is one that we ask ourselves when we've had a long day and finally are able to relax and watch a movie, or when dinner felt like hours ago and our stomach begins communicating to us. For years this has been a controversial topic, and honestly, still is one today. Why? Because there are great nutritional arguments on both sides. 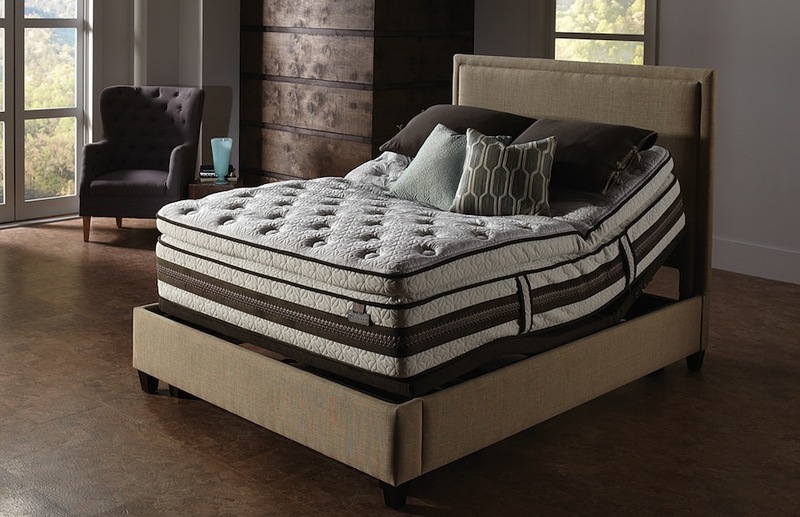 Numerous health studies show that adjustable beds provide many therapeutic benefits for many health conditions, including acid reflux. Since these beds have countless positions and options for movement, it's easier to get into a comfortable resting position that relieves the symptoms of acid reflux disease.